Kristina is one of those Twitter connections I’ve followed for quite some time. As we discovered during the chat, we really connected on Instagram & the #HRFitCrew (find us on Twitter & Instagram). I hadn’t spoken to Kristina prior to our podcast, though Jon had met her in the bloggers’ lounge at SHRM16. I love finding these little connections to our guests! And this is really what we hope you find as well — that person that likes the same obscure movie, went to the same college or the rival school, or maybe you were at the same concert. You just never know where that connection will come. 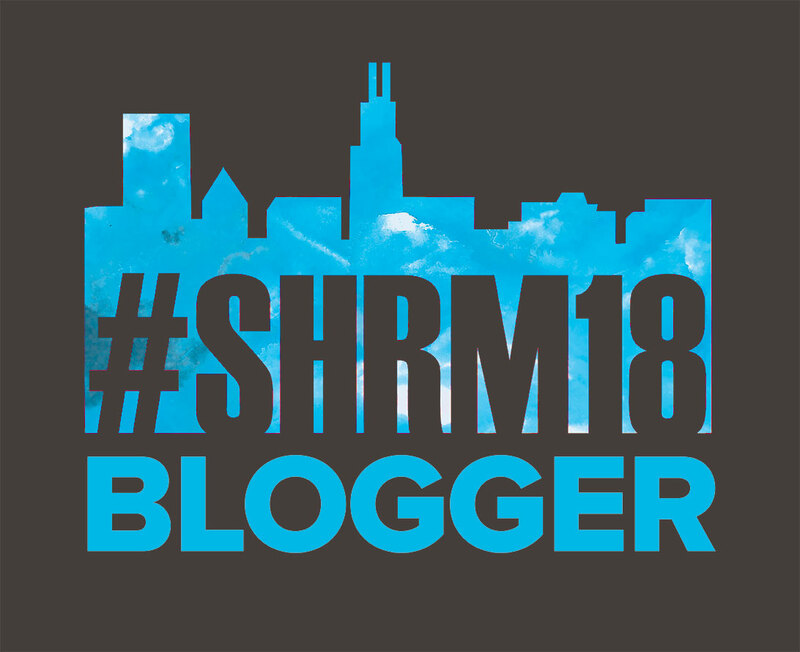 And just think of how much easier it will be to ask someone to meet for coffee at SHRM18 if you already know a few facts!! How did we connect? Twitter, of course, starting with chats. How do you connect with Kristina?